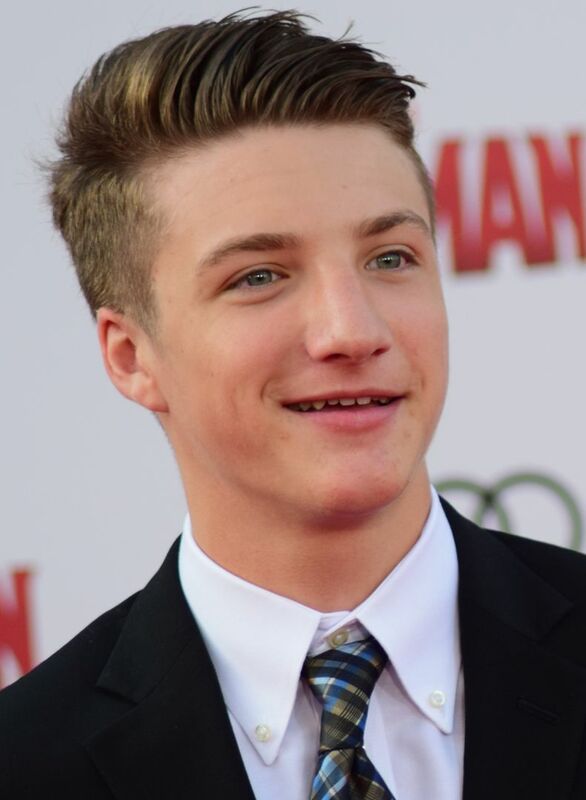 Jake Short (born May 30, 1997 in Indiana) is an American actor, known for his roles as Fletcher Quimby in Disney Channel's comedy series A.N.T. Farm and as Oliver in the Disney XD original series Mighty Med and Lab Rats: Elite Force. Read more on Wikipedia.